Unties has announced that Gensokyo Defenders will soon be updated on Switch with free DLC. Planned for this month, there will be three each of new stages and traps, as well as new playable characters. Yakumo Yukari (can manipulate boundaries of all kinds) Toyosatomimi no Miko (immortal Buddhist saint), and Byakuren Hijiri (magic-wielding nun) will be added to the game. 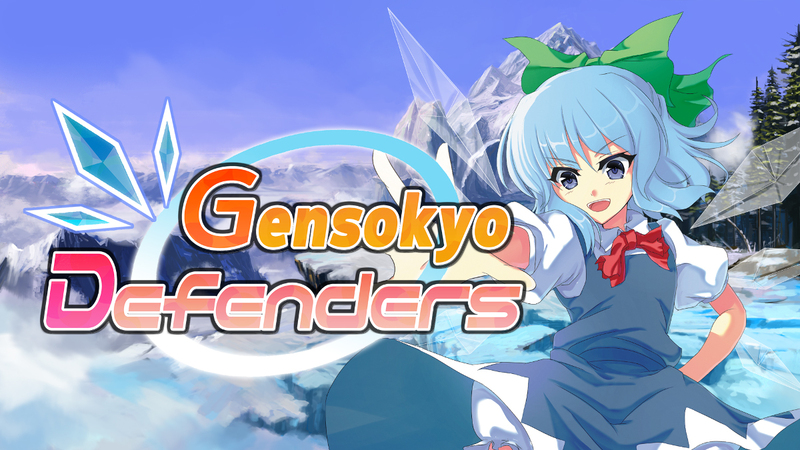 The DLC for Gensokyo Defenders will be available starting April 25. Gensou SkyDrift, a racer that was assisted by former Mario Kart developers, will arrive on Switch this summer. Have a look at some footage below. Necrosphere Deluxe launches for Switch tomorrow as a digital download. Have a look at some footage in the video below. 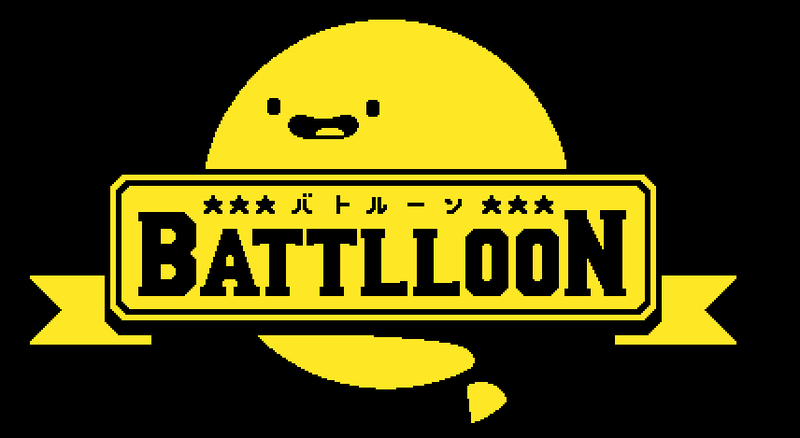 Battlloon was announced for Switch at BitSummit last May. Famitsu provides an update on the project this week, and more specifically, a release date. It’s due out via the eShop on February 28. For those who missed our previous coverage, Battlloon is an action game that supports up to four players locally. Players battle it out against others by fighting and bumping into each other as balloons. 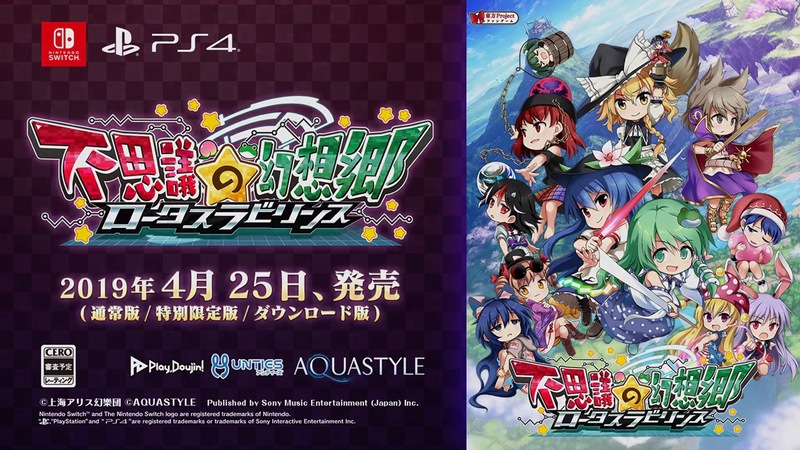 Developer Aqua Style has confirmed that their next Touhou project – Touhou Genso Wanderer: Lotus Labyrinth – will launch for Switch on July 18th in Japan. Previously, various retailers had confirmed that the title would be delayed to early Summer. This is pushed back from the initial planned release date of April 25th. In addition, pre-ordering the physical edition of the game will net players a packaged download code for “Spring Outfits”, which will enable an outfit change for the Touhou characters. 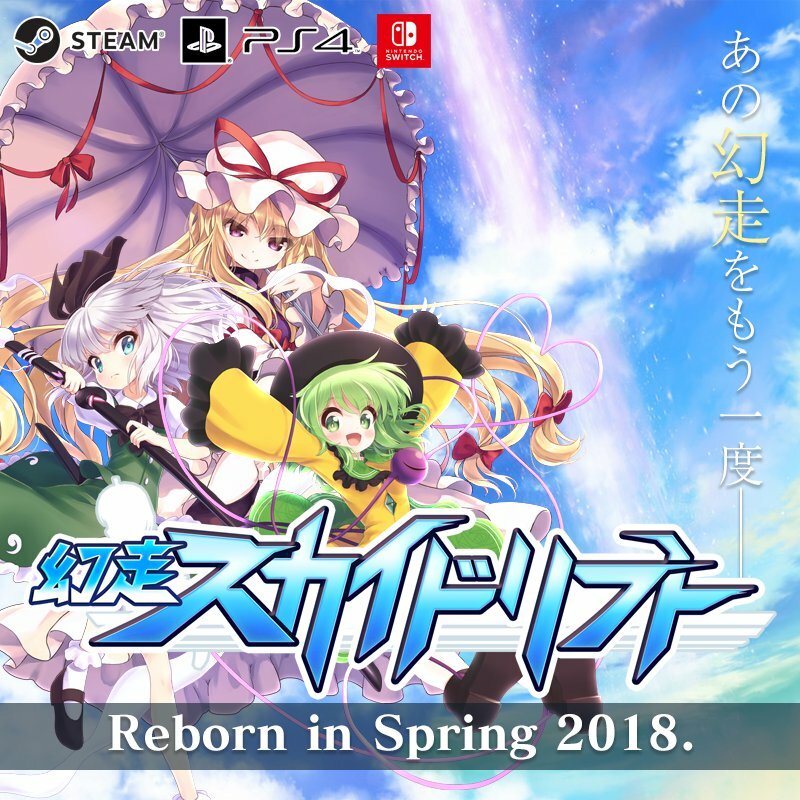 It’s been announced that Gensou SkyDrift, yet another Touhou Project, is on the way to Switch. Unties will be acting as the 3D racer’s publisher. Gensou SkyDrift will be playable at Game Party Japan 2019. It’s due for release sometime this spring. Unties has announced that it will be publishing a new title on Switch. 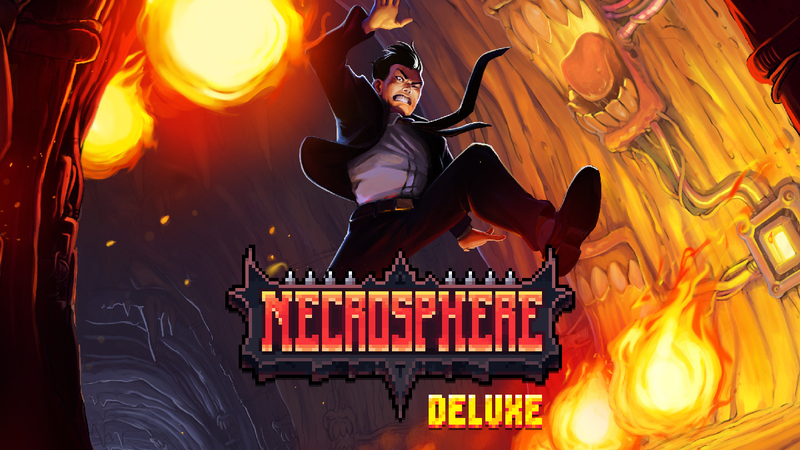 Necrosphere Deluxe is the game in question, which is a tough, “bite-sized metroidvania game” that players control with just two buttons. 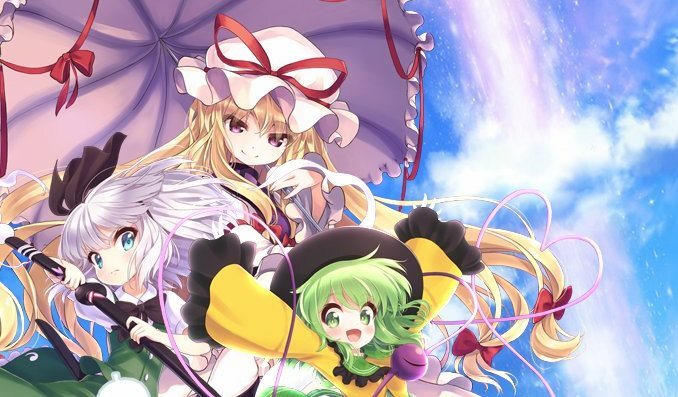 Switch will soon be getting another Touhou game. 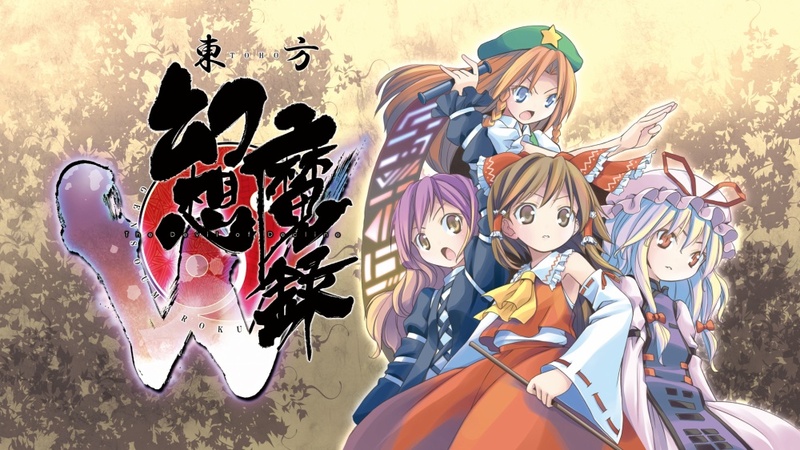 As revealed by a Japanese eShop listing, Touhou Genso Maroku W: The Devil of Decline is scheduled for February 7. Players can expect RPG gameplay from this one with dungeons, alchemy, collectible spell cards, and more. In the game, it’s possible to equip shikigami to employ skills and abilities. Some enemies can also become shikigami and players can recruit them. 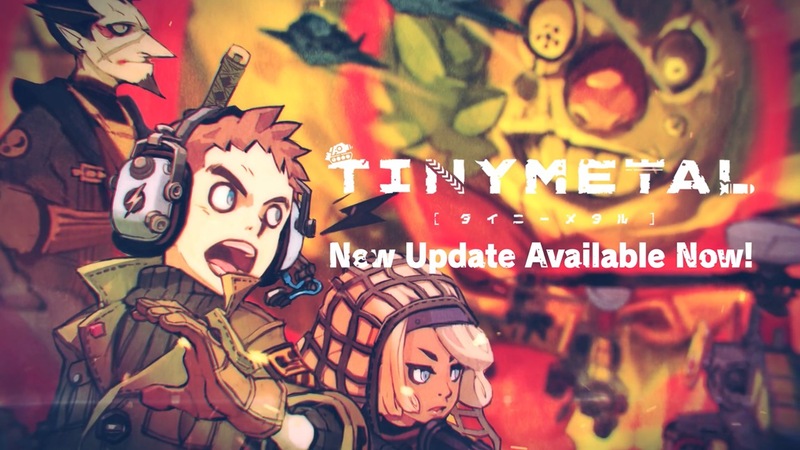 Tiny Metal was updated yesterday, introducing online multiplayer, new story content, and more. There were also quite a few adjustments made and fixes implemented as well that we were previously unaware of. 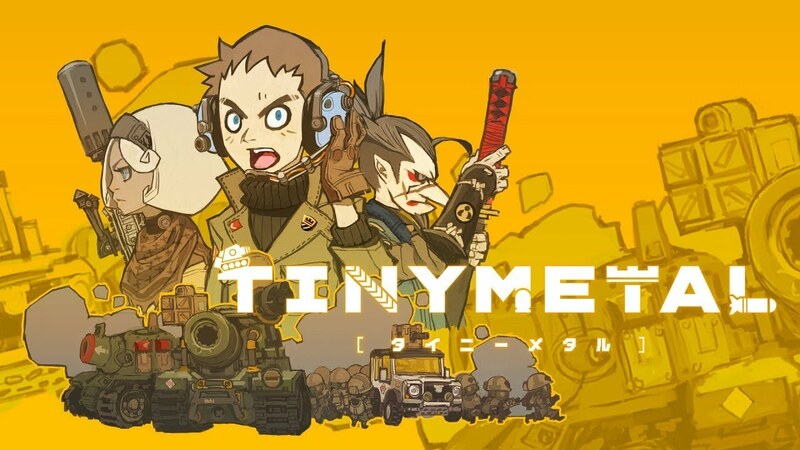 Tiny Metal has received a major update that adds in a couple of new features. With version 1.1.0, players can now challenge others online in competitive multiplayer. Additionally, the strategy title now brought in Act V, an extension to the story campaign introducing six new missions.